We, the women, hold the power of change. Through courage and struggle, women can be protagonists in the fight against inequality and promote social change for the better. The Manos Amigas foundation is entirely managed by women and for women. From general administration to healthcare and nutrition, we are aware of the vital role women are called to play in the economy of families, the community and our country. 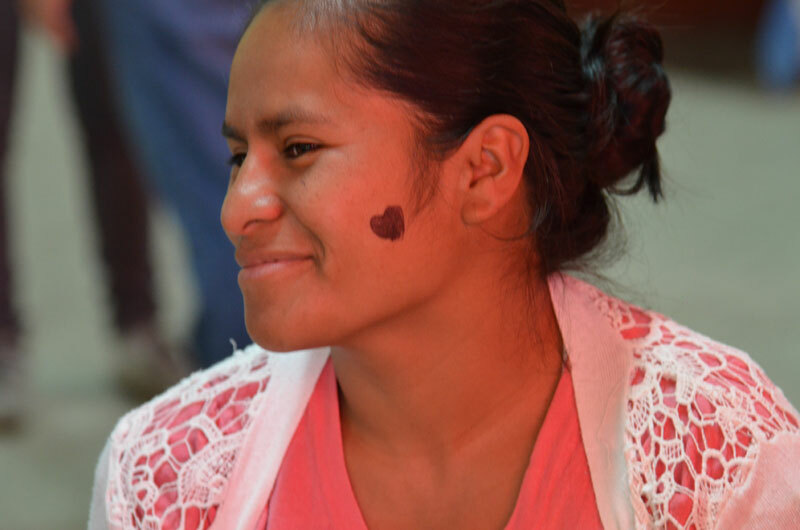 One of the objectives of Manos Amigas is to support the sheltered women, offering training to improve their living conditions and to enable them to participate actively in the growth and welfare of community. The foundation has a Department of Psychology which helps motivate single mothers and encourages them to pursue a new life. We offer support to children that present problems in different aspects, such as health issues or due to abandonment. People are well treated and included in the training circle. 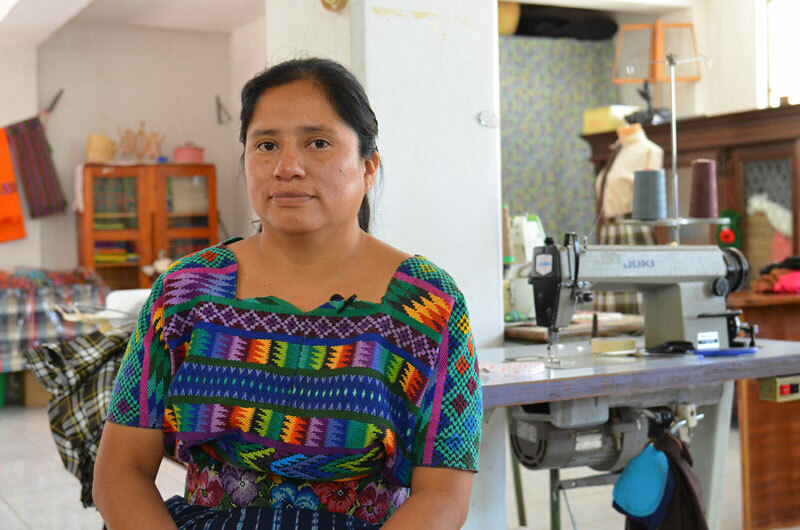 Manos Amigas works for the empowerment of women in Guatemala through entrepreneurship and training. Women here are the protagonists of their own empowerment. 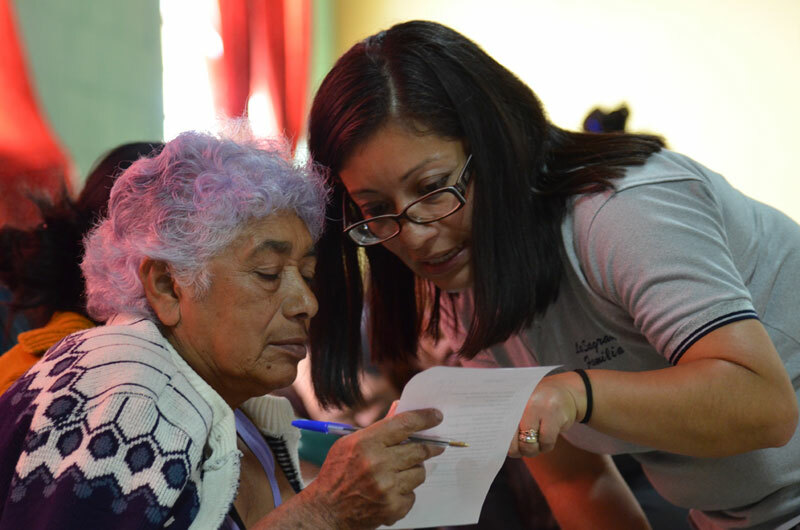 The Manos Amigas Foundation offers training and education. However, it is our women themselves who commit to developing their capacity to forge their own opportunities and create a better life. “The truth is that I want to be a successful person to be able to help, I love to help and that's what I want to achieve”. “I feel quite happy, calmer and feel encouraged, and I feel like I can defend myself.”. “The foundation definitely left me the most important mark in my life”.